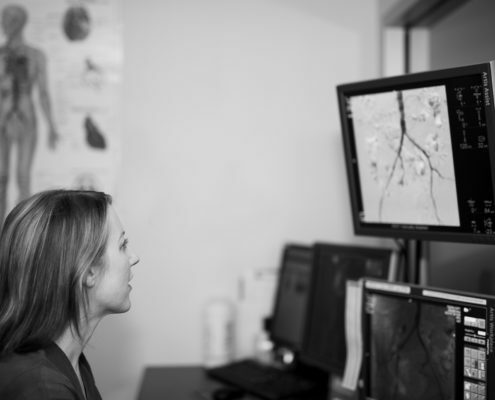 Access quality minimally invasive endovascular & open vascular surgical care in the Sunshine Coast from locally based specialist surgeon, Dr Jill O’Donnell (FRACS). 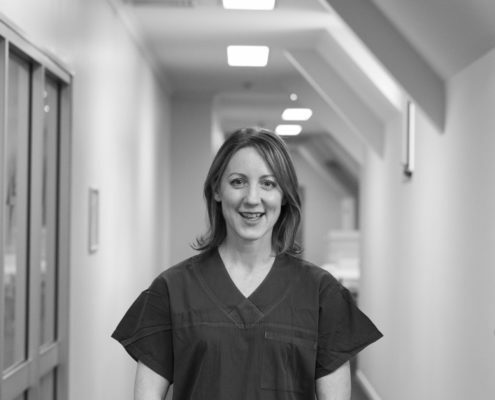 Dr Jill O’Donnell is an Irish and Australian trained open vascular and endovascular surgeon. She obtained her undergraduate medical degree at the Royal College of Surgeons of Ireland in Dublin. She then completed her Masters of Surgery & post-graduate Higher Surgical Training in several large tertiary referral hospitals across Ireland. In 2011 she passed the Intercollegiate Fellowship examination in Vascular & General Surgery (FRCSI) & underwent a rigorous 18month Vascular & Endo-vascular Surgery Fellowship in Westmead Hospital, Sydney. After this she was fortunate to work as a vascular fellow in the busy John Hunter Hospital, Newcastle and St George Hospital, Sydney. She obtained her Australian & New Zealand Fellowship of Vascular Surgery in 2015 after passing the Vascular Surgery Board intercollegiate examination. 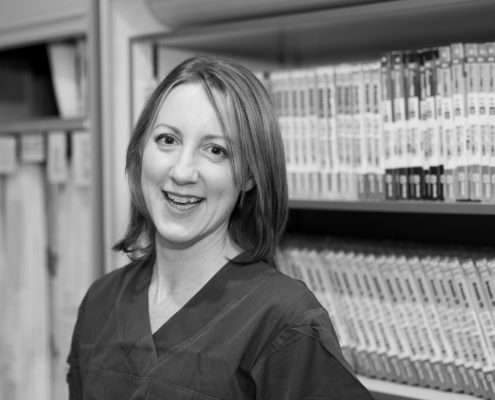 Jill relocated to the Sunshine Coast & commenced work in Nambour Hospital in April 2016 & currently works as the Director of Vascular Surgery at the Sunshine Coast University Hospital, teaching undergraduate and post-graduate surgical students & developing the vascular surgery department & vascular ultrasound laboratory. Her interests are open and endovascular approaches to aneurysmal disease, extra cranial carotid disease, renal access and peripheral vascular disease including radiofrequency ablation of varicose veins.